Pay No Taxes On Prescription Glasses! 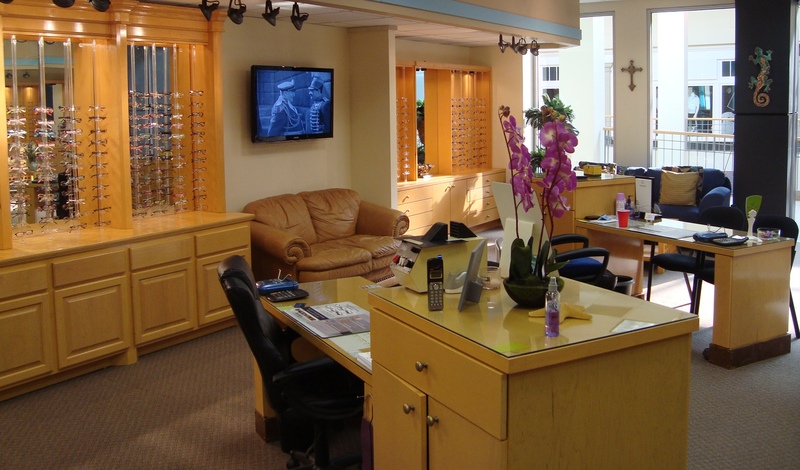 Buy prescription glasses at our North Park or Pearl location tax free. 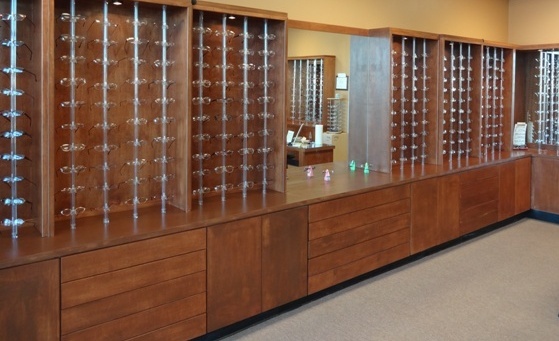 Eyeline is a locally owned business with two convenient locations both with a unique selection of frames. We welcome Medicaid and most popular vision plans. 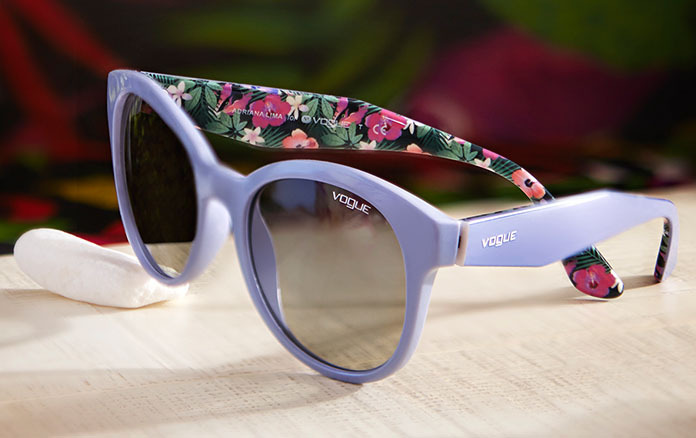 Our North Park Mall shop has a large selection of designer fashion frames to choose from. Conveniently located on Highway 80 between Pearson Rd and Airport road in McLaurin Shopping Center. Our Pearl shop carries a full range of fashionable frames to suite every need from budget to designer.